We teach non swimmers to swim in 8 days. We teach more strokes to swimmers than any other program. Swimming Success now comes to you in your pool! (See session dates below). SUCCESS: Thousands of first-time swimmers taught to swim within 8 days over the past 20 years. Also teaching intermediate, advanced, swim team prep, and adults. NO WASTED LESSONS: Don't spend summer after summer wasting your time and money hoping your child will finally learn to swim. At Swimming Success, you'll be amazed at all they learn in 8 days. EASY: It's only eight 25-minute lessons! Not all summer...not even 8 weeks. 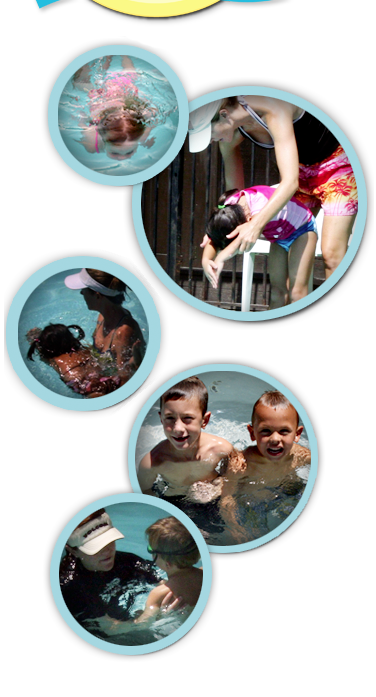 PRIVATE: Swim lessons now in CA and UT. 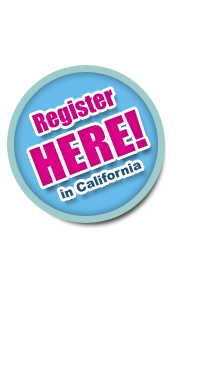 In CA - LaCresenta, LaCanada, Glendale, Pasadena, Sunland and surounding areas. In UT - Lehi, Alpine, Highland, American Fork, Saratoga Springs, and surrounding areas. FUN: Have a great time while learning in an environment with highly qualified instructors and successful outcomes. AT YOUR OWN POOL: We now teach at the convience of your own heated pool. MORE SERVICES OFFERED: Beginner, Intermediate and Advanced Lessons, Swim Team Prep, Lifegaurding for Parties, Boy Scout Swimming Certification.